Laura Bullion was born between 1873 and 1876 in Knickerbocker, Tom Green County, Texas. Her actual birth date is not known but it is known that she was of German and Native American decent. 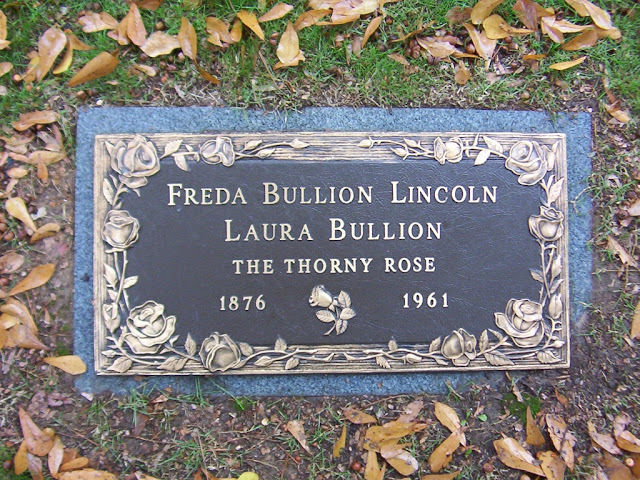 Laura became part of Butch Cassidy's Wild Bunch in the 1890s where she was tagged with the nickname, "The Thorny Rose", while running with the likes of the Sundance Kid, Black Jack Ketchum, and Kid Curry. Laura had been around the outlaw life since she was a child, her father was an outlaw who was friendly with the likes of William Carver and Ben Kilpatrick. So naturally, she had met these two desperados when she was around thirteen years old. Laura's aunt Viana Byler married Carver in 1891, but died shortly afterwards of the fever. At that point Carver began a romantic relationship with Laura when she was only fifteen years old but it was a very short fling. Still in the year of 1891, William Carver began a relationship with a prostitute by the name of Lillie Davis who he had met at Porter's Brothel in San Antonio, Texas. At that time Laura began a short romantic relationship with Ben Kilpatrick and during this time period Laura also worked as a prostitute at Madame Fannie Porters Brothel until she was sixteen or seventeen years old. 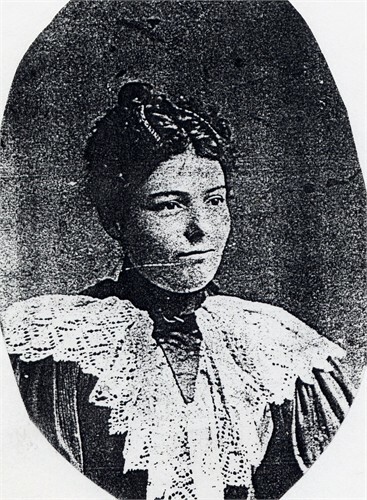 Laura became involved with Carver again in 1901 and While on the run in Utah. Carver became involved with the Wild Bunch led by Butch Cassidy and Elzy Lay. At this time Laura met Kid Curry's girlfriend, Della Moore, which was shortly before the Great Northern Train Robbery. 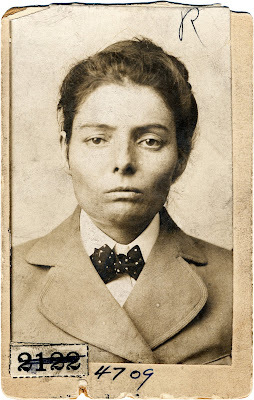 After the train robbery in Montana near the town of Malta, although unclear, Laura was under suspicion of disguising herself as a male because she had masculine features and would have easily passed as a boy. Laura had several flings with other gang members but stayed with Carver until he was killed on April 1st of that year. After his death she picked up with Ben Kilpatrick once again. Laura helped to support the gang by selling stolen goods and keeping them supplied with fresh horses which was of utmost importance. On the run again, Kilpatrick and Laura, along with Kid Curry and his girlfriend Della Moore, ended up in Knoxville, Tennessee where the four stayed together for several months. Della Moore was arrested for passing money that was linked to one of the gang's robberies, and on November 6th, 1901, Laura Bullion was arrested at the Laclede Hotel in St. Louis on federal charges for forgery of signatures to bank notes. At the time, she had in her possession $8,500 of the stolen bank notes from the Great Northern Train Robbery. On December 12th, Kilpatrick was also arrested but Kid Curry escaped on December the 13th by killing two Knoxville policemen in the process. Both Laura Bullion and Ben Kilpatrick were convicted of robbery with Laura receiving five years behind bars and Kilpatrick receiving twenty years. 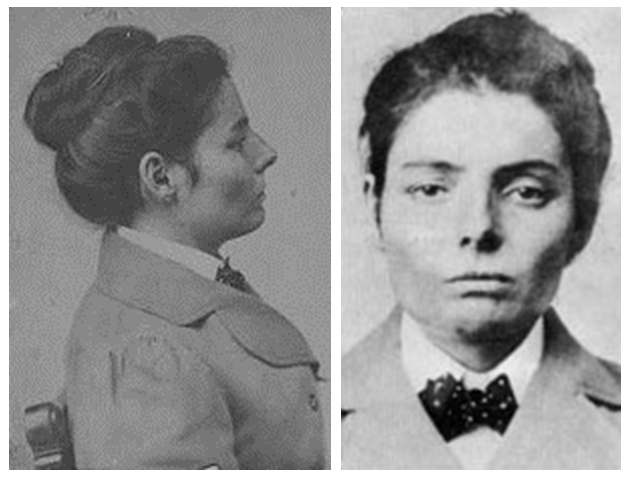 Laura was released after four years in 1905, and Kilpatrick was released in 1911 after serving ten years. By the time Ben Kilpatrick was released Laura had already been with at least four different men. 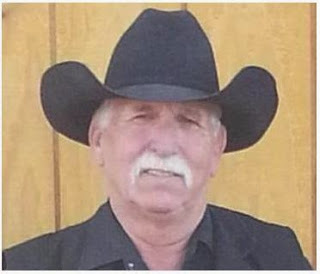 The two stayed in contact through letters but they never did get back together before he was killed on March 13th, 1912 while trying to rob a train outside Sanderson, Texas. In 1918, Laura Bullion moved to Memphis, Tennessee making a living as a seamstress, dressmaker, and interior designer. She was listed as a seamstress for Jennings Furniture Company in 1920 within the Memphis City Directory. From 1927 to 1948, Laura was listed as a householder at 1374 Madison Avenue. By 1959 she had lived in several different locations in Memphis, the last one being 278 Cossit Place where she lived until her death on December 2nd 1961. While in Memphis Laura lived under the assumed names of Freda Lincoln, Freda Bullion Lincoln, and Mrs. Maurice Lincoln.